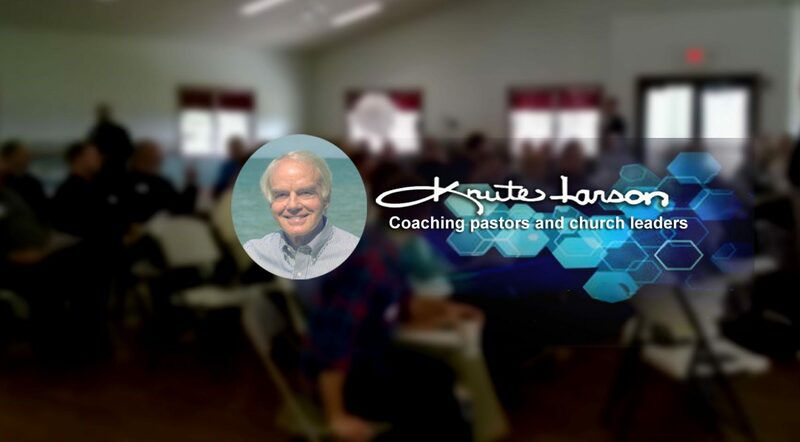 These are the seven very important areas I cover with pastors after going over the areas where they have questions, and character and connections with our Lord. Perhaps some of them will provoke questions or even make you wonder how the coaching relationship could work. 1. Click on the desired area under ‘MAJOR CONCERNS” category to the right. 2. Enter a key word in the search box.